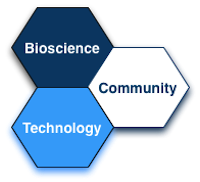 If you have suggestions for additional knowledge exchange events, we would love to hear from you. 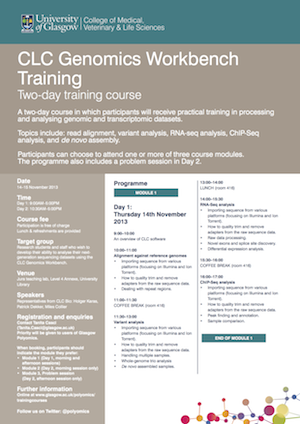 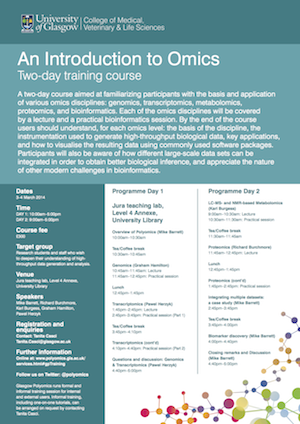 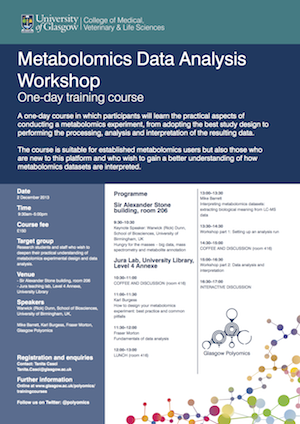 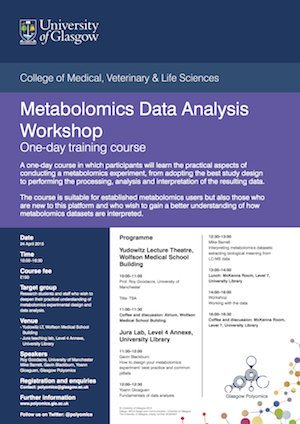 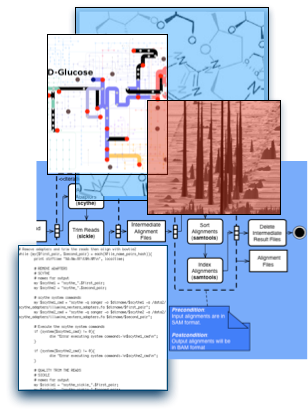 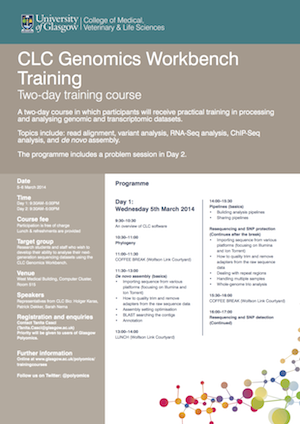 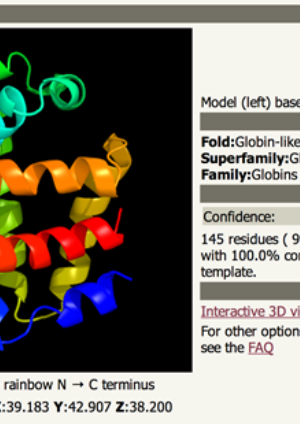 Glasgow Polyomics runs training courses throughout the year. 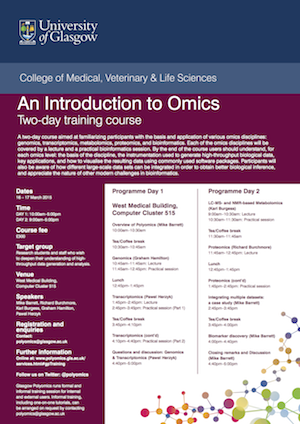 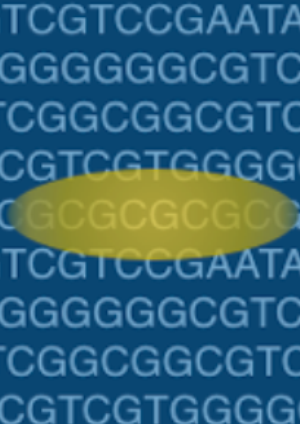 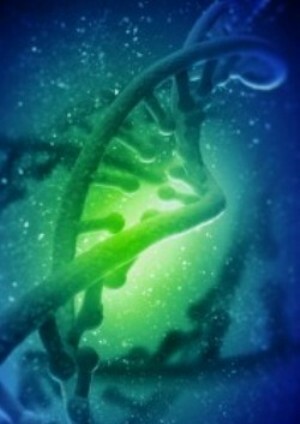 These courses combine practical sessions with lectures to familiarize participants with the both the theory and practice behind omics techniques.